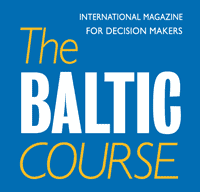 According to the prime ministers of the three Baltic countries the European Union has not given signals that the funding of Rail Baltic might change in the future, and according to the heads of government the project is important and demonstrates to the whole Europe that Baltic states are capable of carrying out large-scale projects, writes LETA/BNS. "Carrying out the joint project of the three Baltic countries proves that we are politically strong enough to carry out a strategic project in that volume," Lithuanian Prime Minister Saulius Skvernelis said at the prime ministers' joint conference on Tuesday in Tallinn. He added that in the future the three Baltic countries will see the synchronization of the Baltic networks with the European frequency area as well as the foundation of a common gas market, and Rail Baltic proves that we can carry out these projects. Latvian Prime Minister Maris Kucinskis said that the agreement signed on Tuesday affirms the obligations of the three countries not only in words, but also in actions. "This project has already been launched and is moving forward, and it cannot be turned back," he added. 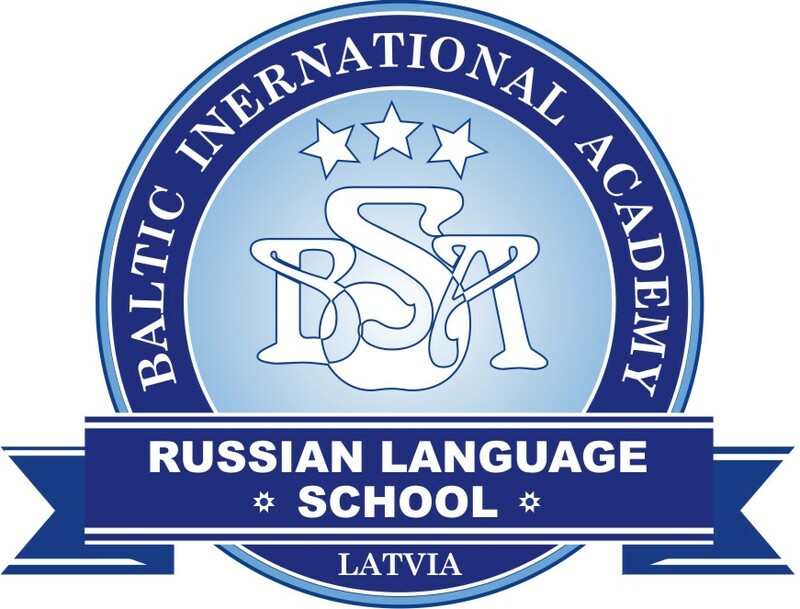 The three Baltic countries sent out a clear signal that they wish that the EU funding would continue on the same level also in the next budgetary period, Estonian Prime Minister Juri Ratas said. He said that in the following years the countries have to stand for their interests, although nobody has hinted that the funding would change in the future and instead support can be felt. European Council President Donald Tusk also said that Rail Baltic is an important project for the whole Europe. "Believe me, as a Pole I understand, and maybe even better than some of my Western European colleagues, how important the project is," Tusk said, adding that the Baltic countries can always count on him when carrying out the project.